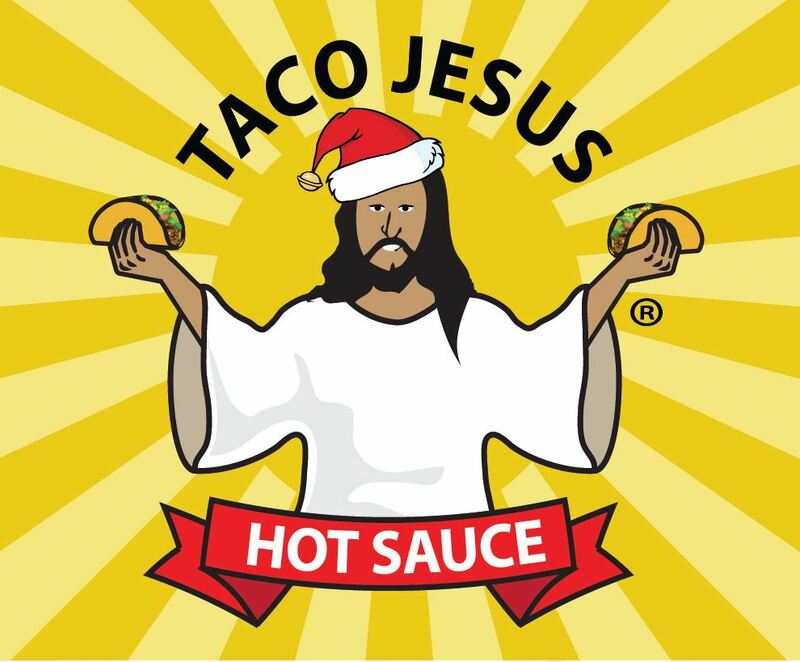 We’d love to thank everyone who helped make this another awesome year for Taco Jesus Hot Sauce. We;ve just finished a busy week of shipping out Christmas packages and are already gearing up to get going in 2018. We’ve got quite a few new surprises coming up next year that we are really excited about and we can’t wait to share them with you. If you are not already following us on one or more of our social media pages like Facebook, Instagram or Twitter be sure to follow us now to stay on top of all of the great things that are going to happen in the next 12 months. We’ve got some great new products coming up and are working on a Kickstarter campaign that is really going to help us take our company to the next level. Until we can let you know more we hope everyone enjoys a terrific holiday season enjoying family and friends this Christmas and New Year!